Sándor J, Domjan A, Kakuk P. 50 éves a Helsinki Nyilatkozat; Kommentár a 2013-as módosításhoz. LAM. 2014;24(3):152-8. Demény E, Kakuk P, Sándor J. The Convergence Seminar, the DEMOCS Card Game and Nanologue; Three experiments with cross national deliberative processes within the 6th and 7th Framework Program of the EU. In: Throne-Holst H, Scholl G, Stø E, Strandbakken P, editors. Consumers and Nanotechnology: Deliberative Processes, Social Barriers and Methodologies. Singapore: Pan Stanford; 2012. Sándor J, Dinnyés A, Kakuk P, Ruyter KW, Ikebe O, Spranger TM, et al. Perfect copy? 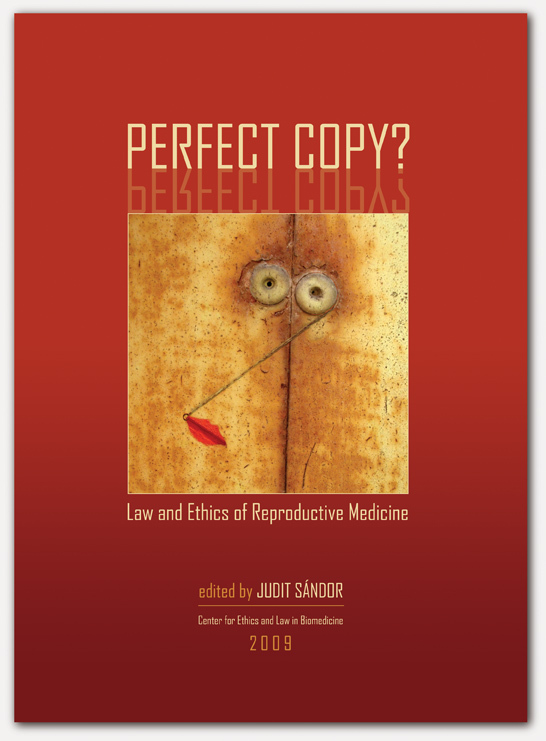 Law and Ethics of Reproductive Medicine. Sándor J, editor. Budapest: CEU Center for Ethics and Law in Biomedicine; 2009.